I-League debutantes from Tamilnadu have announced strategic partnership with Baako, a Global Life Style brand. 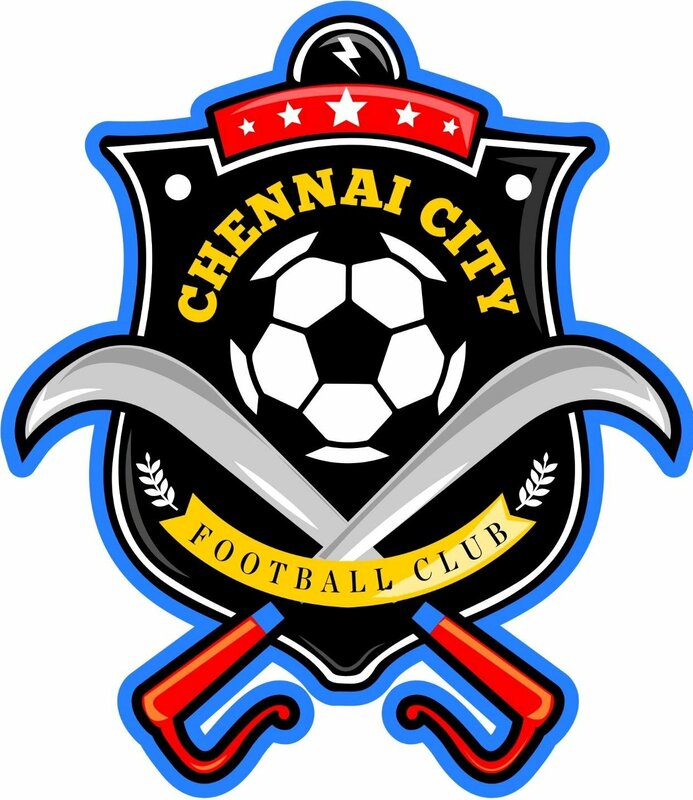 Baako have brought stakes in Chennai City FC and the club will be re-branded as Baako CCFC. Koh Soon Feng, one of the promoters of Baako range of global premium lifestyle products, said, "CCFC is a budding team in our I-League and has stood for a fair and sporty approach to every game it plays. This resonates with what our brand stands for. We are happy to be associated with CCFC." Rohit Ramesh, Co-owner of the team, also took time to explain his team's vision to develop footballers from the State. 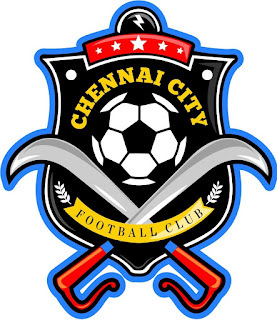 "We will be starting a Baako CCFC academy in Erode soon after the l-League season gets over. That will hopefully be followed by five-six academies in other districts. We are here to provide a platform for Tamil Nadu players,"